Long dead hero comes back to life in 'Detective Comics' #996 – AiPT! This character inspired one of the biggest DCU characters of 2018. The latest story arc in Detective Comics has been filled with deaths, near deaths, and mysterious twists. Someone is going after Batman who also knows he’s Bruce Wayne. 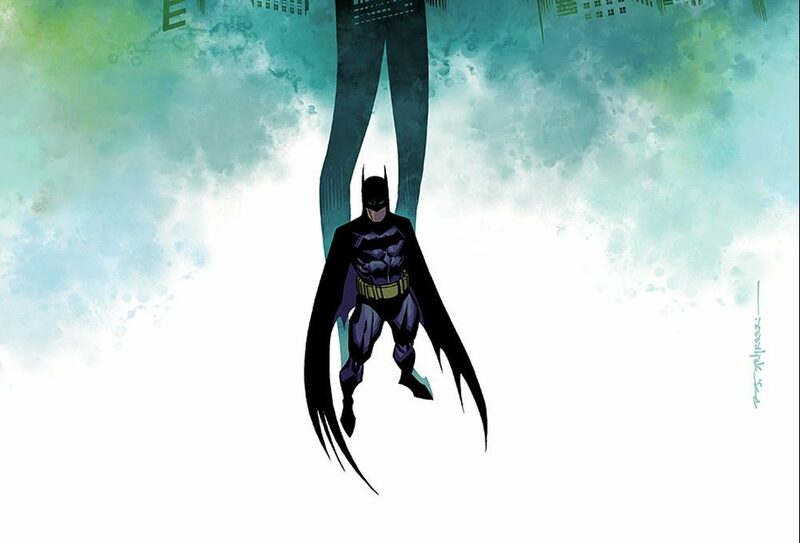 In the latest issue out today Batman spans the globe to figure out who is messing with him. Much of this issue has action and adventure, though it’s near the end that the big reveal of a long dead DCU character makes his appearance. After scaling snowy mountains and dueling with his old sensei from the Temple Kirigi Batman carries on his journey. He’s off to New Mexico where seemingly out of nowhere Mister Miracle rears his head. But not just any Mister Miracle, Thaddeus Brown, the first ever Mister Miracle. This character not only mentored Scott Free aka the current Mister Miracle, but Scott took up the name Mister Miracle in honor of Thaddeus’ circus stage name he used as an escape artist. And you thought you knew everything about Mister Miracle! Thaddeus has also been long dead with his death appearing Mister Miracle #1 back in 1971. In the final moments, Batman and Thaddeus get flipped under the Earth. To where we won’t know till issue #997. This is only part of the story and I recommend reading the entire issue. It’s a good story arc! You can read it digitally today.